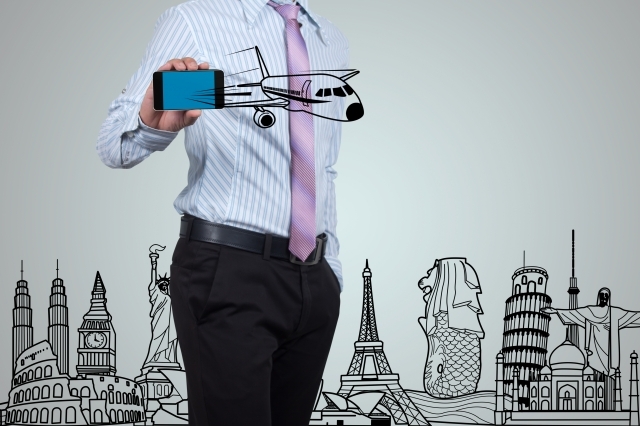 Business tourism is one of the most emerging trends of tourism. Our company offers a full range of services: organization of business trips, seminars, conferences, negotiations and meetings with business partners, visits to enterprises, factories, etc. Besides business program we organize official receptions and dinners, sightseeing tours, etc. ars apodemica supports its customers throughout the entire MICE process. The individual approach in business trip program developing allows us to provide you with a full package of services combined with the best prices. Using all our experience and established contacts, we analyze the profile of the participants, various geographical locations, hotels and companies schedules, elaborate an individual program of corporate events, taking into account all the features and interests of the enterprise. Our customers include enterprises, associations, organizations, institutions, chambers of Commerce and agencies which specialize in business tourism. We focus on markets in Western and Eastern Europe. Organization of corporate events occupies an important place in the activity of each company. MICE offer a unique opportunity for business development. This technology is a powerful means of motivation of firm employees, helping to unite the team, to raise corporate spirit, to gain credibility with customers and partners. ars apodemica will be glad to arrange any MICE-event for you. Our principle is an individual approach to each client.